It's rare that I make two cards for the one challenge. This one is an exception as there is a $200 prize attached and the challenge has been running for a few weeks. I wanted to get another card in before it closes tomorrow. I wanted this to be a bit different to the last one I submitted. 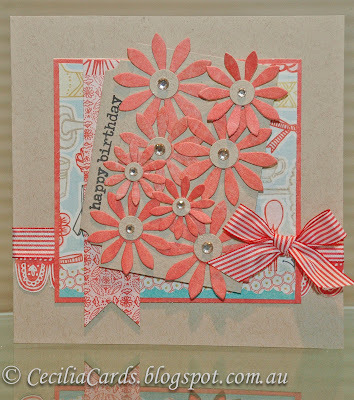 I used a kraft background this time with Basic Grey Paper Cottage. 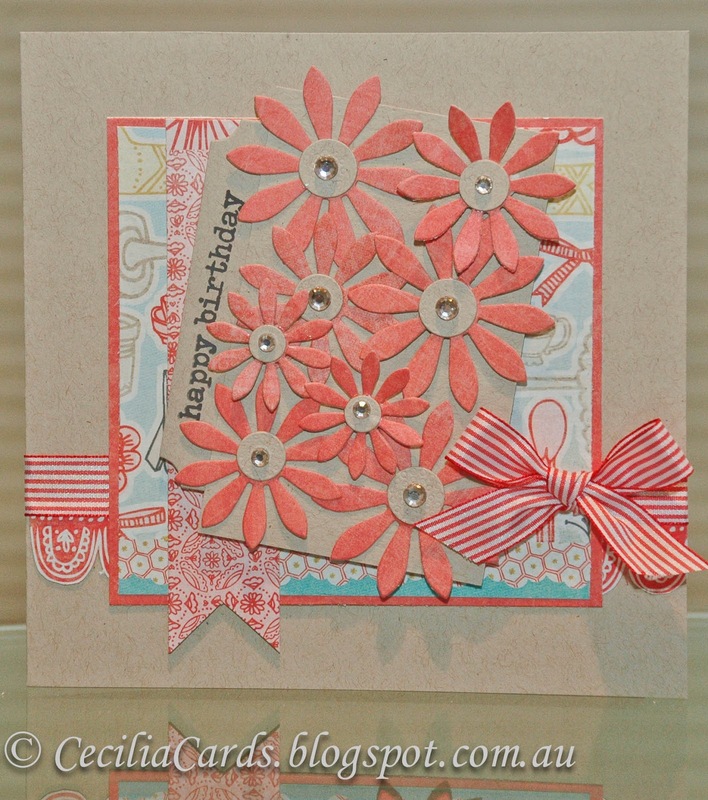 I'm also submitting this card to the current CASE Study Your Signature Style challenge - love patterned papers and paper piecing with lots of layers and a pretty ribbon! Hope you like it! 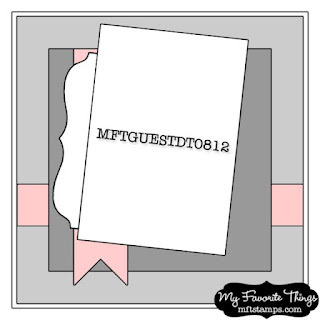 Lovely card, you can never go wrong with kraft and pink!! Thanks for joining us at CASE Study! Beautiful card! Love the colors! Thanks for joining us at CASE Study.